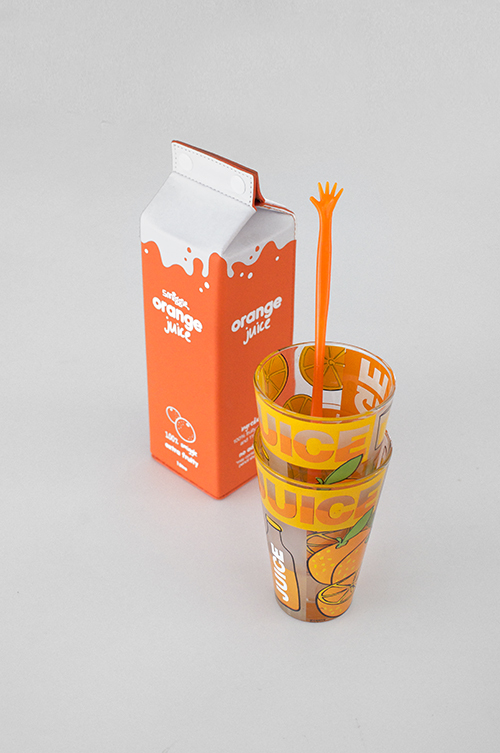 Smitten with this OJ carton pencil case from Smiggle. 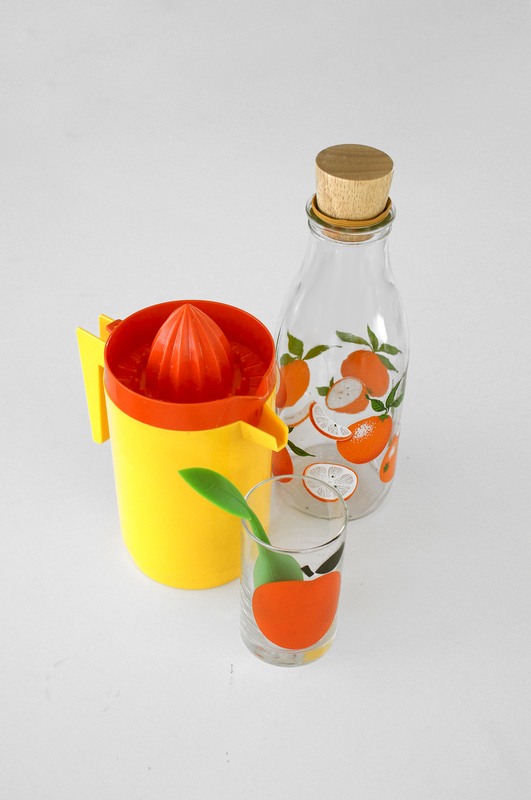 Activates all my novelty and stationery taste buds. And it’s orange! The new black. I say let go of your uptight matchy matchy assumptions people. Embrace the individual character and beauty of random pieces. Savour the differences. They can be unified by colour or size, or not. More less fruity but still juicy combos. I’m married to Mr Matchy-Matchy so these are going in the shop. Nothing wrong with same-same, just don’t fear the oddness. i’ve come up with a blank too. 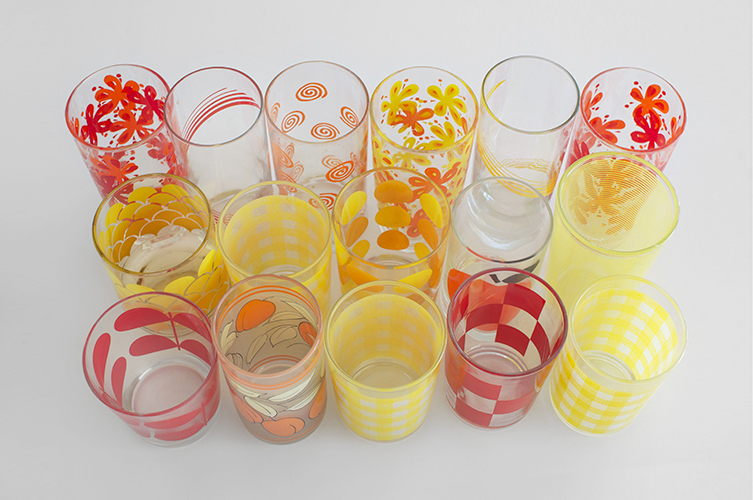 there were tons of stencilled glassware produced in the 70s- i think it is australian, but i can’t find a manufacturer. without an identifying mark it’s very hard to tell. 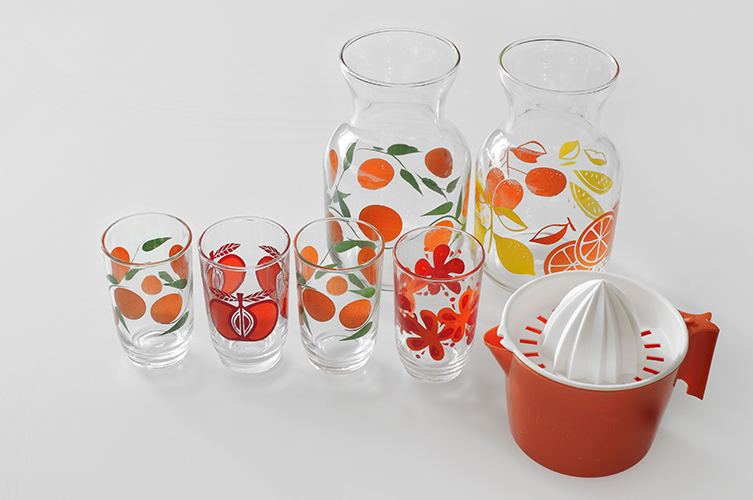 the set is lovely though…in good condition and quintessentially 70s. enjoy! Thanks anyway, i’ve come up with a blank on all my searching too! 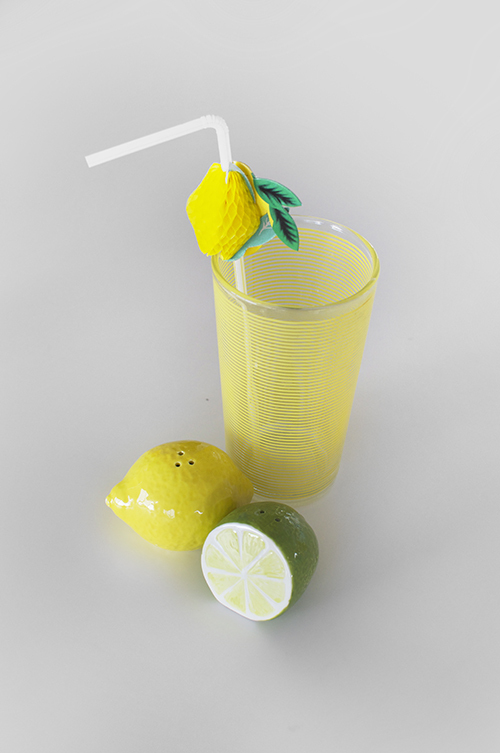 I have a set of the apple glasses and the pitcher. Lovely to have and I can’t believe they made it from Aus to the UK safely! Thanks for the response Edwina, I’ve seen them in Mitchell Road before and really expensive too, next time I’ll see if they have any more detail.